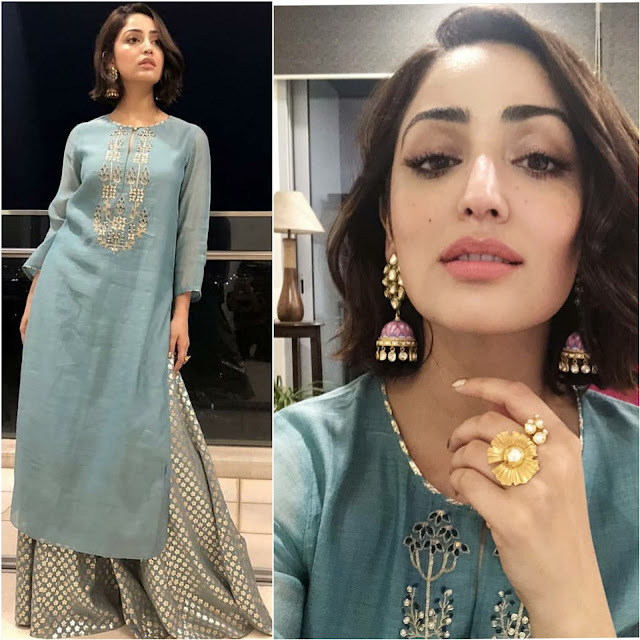 For a recent event actor Yami Gautam picked up an outfit by designer Anita Dongre which she paired with Zoya jewelry. Mild makeup and short hair finished off her look! Do you like Yami in this Indian look? ← Dupatta, then and now!